Thanks to Blair Waldorf, headbands are fiercely in style and seemingly here to stay. The perfect headband works wonders on a day when your hair is looking great and you’re wearing it down or when you just need to throw your tresses in a ponytail but want to add an extra touch. And there are headbands for everything–from simple elastic ones for casual days or keeping your bangs out of your face on a run to glitzy silver and gold bands to dress up a look for church or a night out. Basically, they’re a nice accessory pop for nearly any outfit! 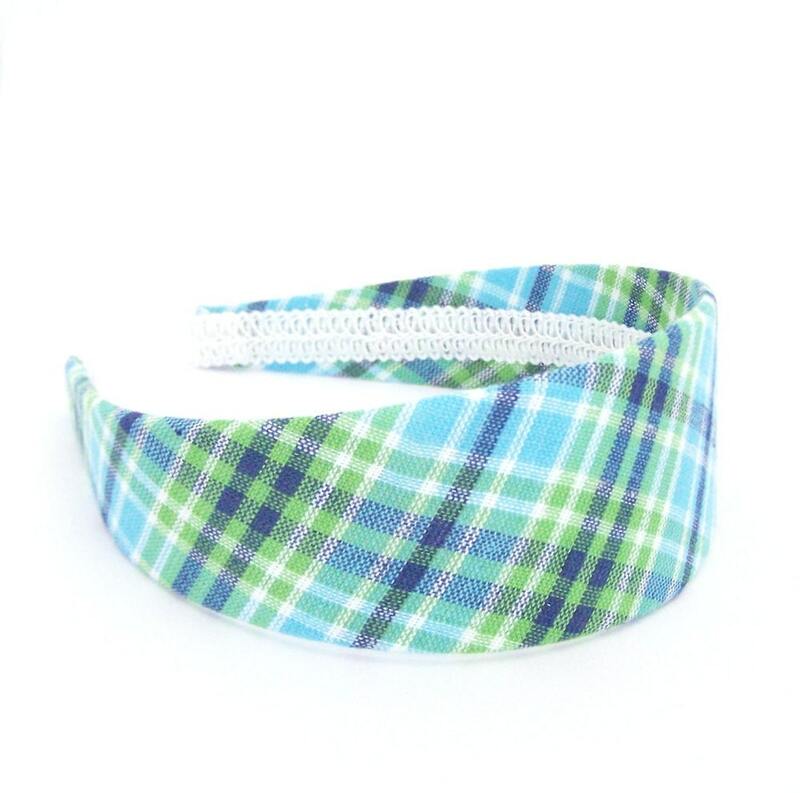 We’re huge fans of headbands and so it was tough narrowing the many options down to five favorites. We can’t wait to see what other picks you share in the comments below. Which headband is your favorite? Modest Doesn’t Mean Boring: 6 Ways to Spice Up Your Outfits in 2018! 17 Ridiculously Cute Outfits Worth Copying This Spring! Q&A: Nicole, Where Can I Shop for Modest Clothes? 15 One-Minute Sermon Clips From Instagram That'll Preach! Nicole's Notes: My Affordable Looks for the Week, Featuring Fun Spring Brights! Real Girls, Inspired Style…Featuring PI Girls’ #InspiredSelfies! I love the bird one! It has an almost fantasy esque look to it. Oooh…it’s between the birds and the glitz. I love them both, but deciding which one to wear would, I suppose, depend on the occasion and the rest of my outfit. Ive been wearing headbands for a looonnngggg time. I shop at this bomb place that sells head bands that look just as good as those, and some better and they are only a $1!! I saw these really prettty hippy flower ones at Urban Outsiders. It was soooo darn pretty! I’d love the birds one if it was brown so that it blended in with my hair. I love when headbands are made like that so the embellishment (in this case, two gold birds) stand out and look almost like there is nothing holding them up. I love hairbands! I have a ton of them, and they add a spark to any outfit!! Medal head bands give me head aches! me too. but Im willing to suffer for beauty! lol some are worse then others.